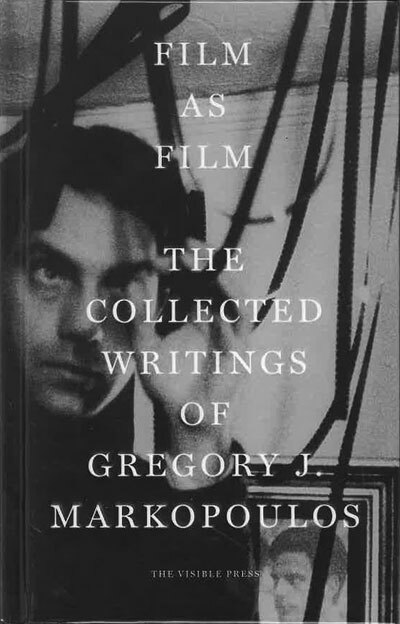 Film as Film: The Collected Writings of Gregory J. Markopoulos contains some ninety out-of-print or previously unavailable articles by the Greek-American filmmaker who, as a contemporary of Kenneth Anger, Stan Brakhage and Andy Warhol, was at the forefront of a movement that established a truly independent form of cinema. Beginning with his early writings on the American avant-garde and auteurs such as Dreyer, Bresson and Mizoguchi, it also features numerous essays on Markopoulos’ own practice, and on films by Robert Beavers, that were circulated only in journals, self-published editions or programme notes. 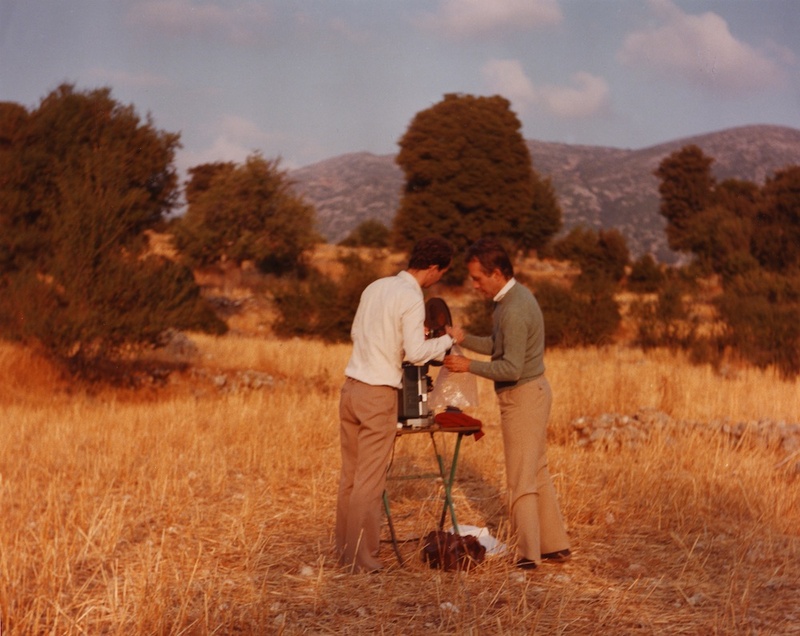 The texts become increasingly metaphysical and poetic as the filmmaker pursued his ideal of Temenos, an archive and screening space to be located at a remote site in the Peloponnese where his epic final work could be viewed in harmony with the Greek landscape. Gregory J. Markopoulos is a unique figure in film history, whose life’s work stands in testament to his strength of vision and commitment to the medium.